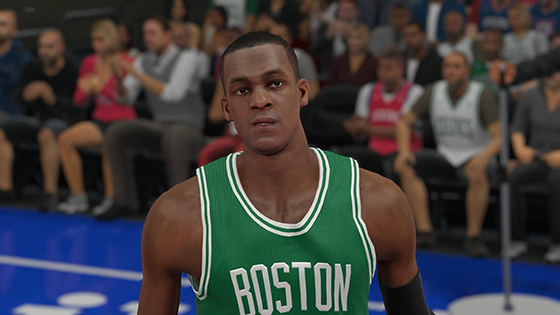 Today we have a minor roster update for NBA 2K15. Every accessory and team color change were implemented into MyTEAM! Continue of the full details.